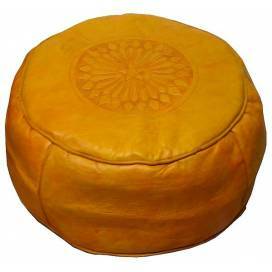 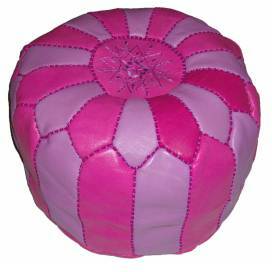 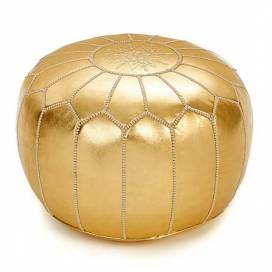 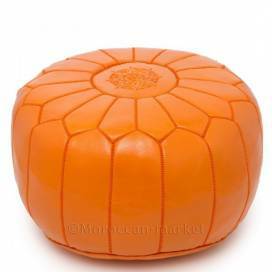 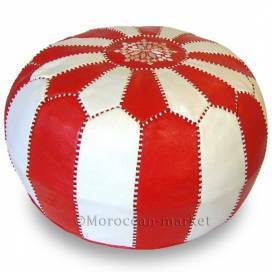 we selected for you a broad range of poufs authentic entirely manufactured to the hand in workshops with Marrakech. 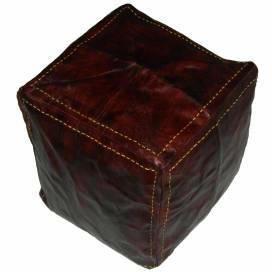 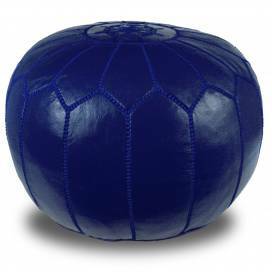 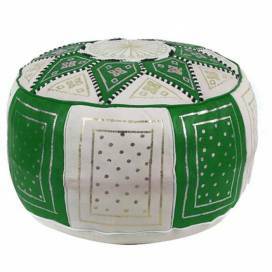 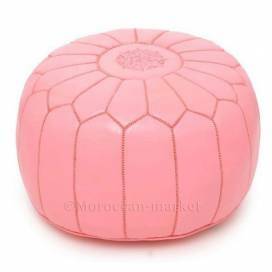 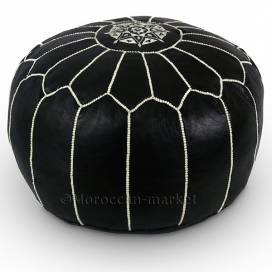 At moroccan-market your place will find poufs manufactured starting from a leather of quality, with the vegetable tanning thus offering an ideal comfort to you. 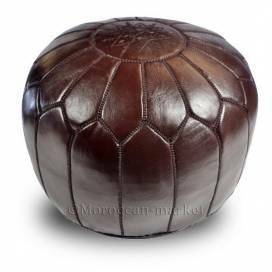 It is important to point out qui' it takes many work hours for a craftsman raftered to conceive a pouf this quality. 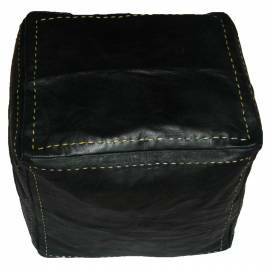 finally in order to avoid a overcost of transport our poufs will be delivered to you empty, it will be thus very easy for you to fill them with old clothing to be recycled.